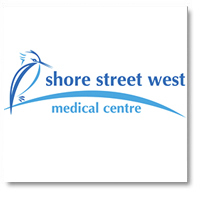 Shore St West Medical Centre provides total quality care for your family. General Practice Appointments are available now. After Hours: If medical attention is required after hours, you can call our local provider House Call Doctor on 13 55 66 or book an appointment through the website https://housecalldoctor.com.au/. 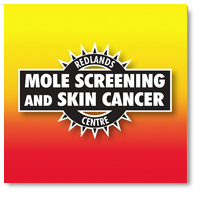 The vast majority of skin cancers, including melanoma, are caused by over-exposure to ultraviolet (UV) radiation from the sun or artificial sources, such as solariums. 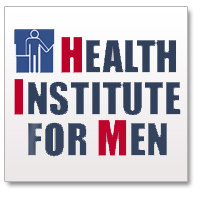 Dr Gillman is nationally recognised as an expert in male sexual health issues and works closely with other colleagues in the fields of Urology, Cardiology, Endocrinology, Psychiatry and Primary Care. Please click here to make a request or an appointment with Dr Michael Gillman. 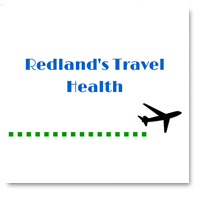 Travel of any kind is always exciting and The Redland’s Travel Health Clinic understands that becoming unwell when you are abroad is a very unsettling experience. A lot of diseases are preventable with appropriate travel advice and correct vaccinations. Copyright Shore St West Medical Centre 2010.